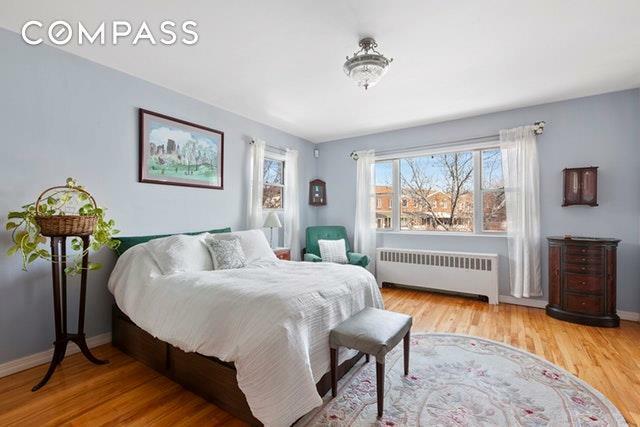 Enter this meticulously renovated three-bedroom 2 bathroom duplex, redesigned to remarkable uniqueness. 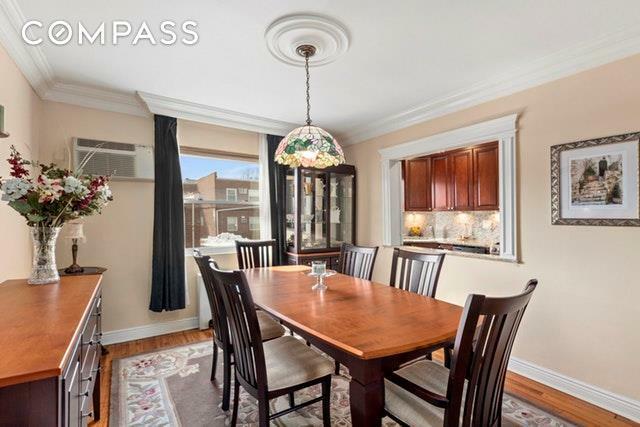 Located in one of the most revered cooperatives in Dyker Heights, the quality and taste of every detail is unmatched.Strikingly sunlit, this duplex is adorned entirely with elegance. The first floor, inclusive of your kitchen, living room formal dining and bathroom, creates the perception of home ownership without the burden . 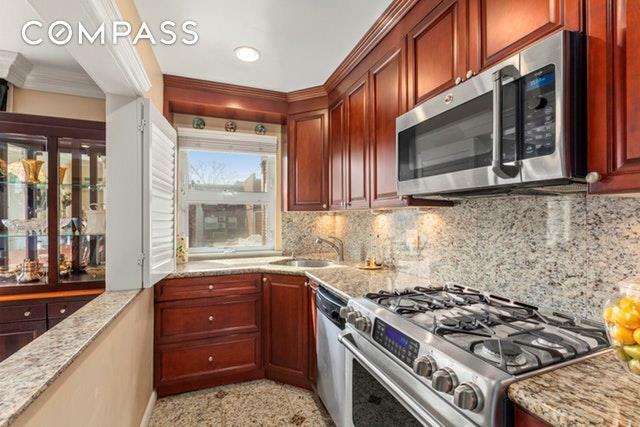 The kitchen features top of the line appliances and is embellished with granite countertops, back splashes and high-end cabinetry. 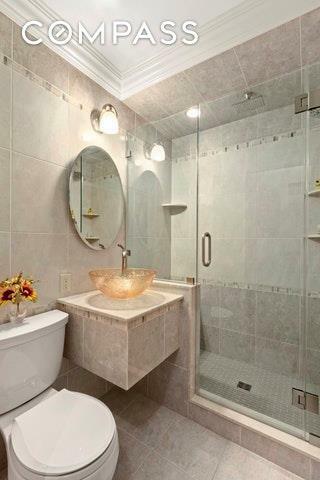 Upstairs youll find the bedrooms which are beautifully designed for privacy and repose. The luxurious master suite is an outstanding place to retreat.With nearly 1200 square feet, undoubtedly this is the dream residence, for an owner who seeks a home endowed with tremendous architectural merit and grace. Storage and bike racks are available, as well as parking with a short wait list. Laundry is within the unit, as well as common facilities.